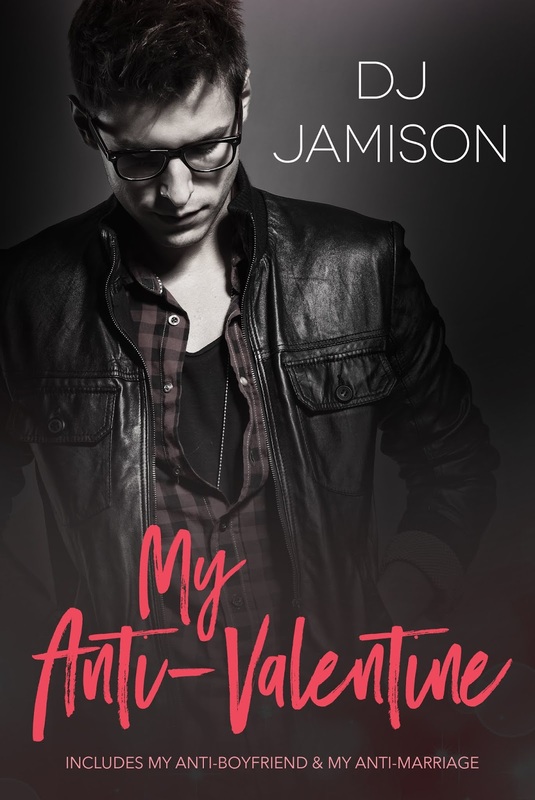 A big welcome to DJ Jamison as part of her release blitz with Signal Boost Promotions for My Anti-Valentine Collection. 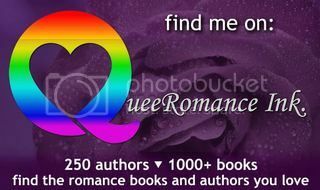 This entry was posted in release blitz, signal boost promotions. Bookmark the permalink.